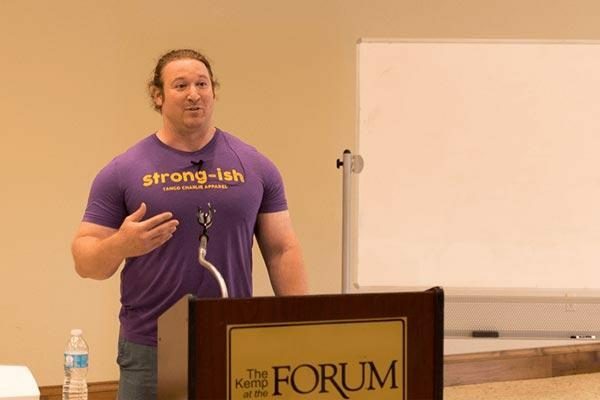 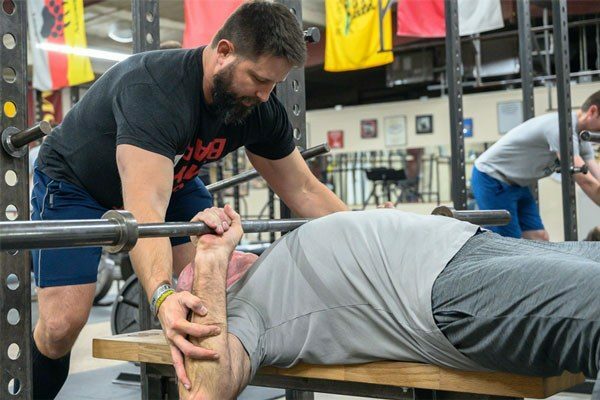 Grant Broggi, Starting Strength Coach and Owner of The Strength Co, explains the purpose and set up for a proper training log. 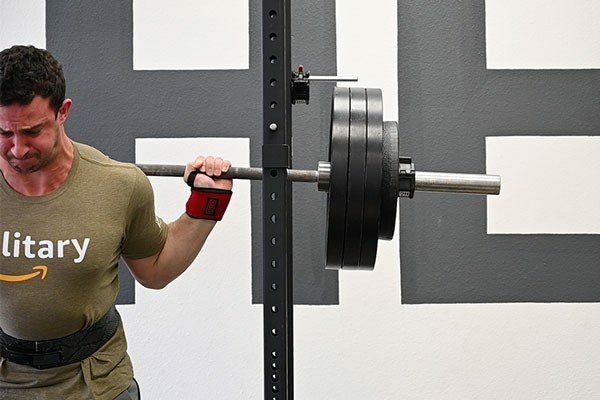 Grant Broggi, Starting Strength Coach and owner of The Strength Co in Costa Mesa and Villa Park, CA , shows you how to do a proper warmup for the basic barbell lifts. 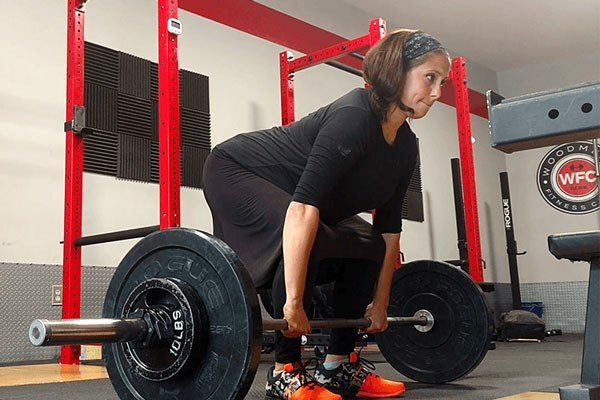 Starting Strength Coach Inna Koppel discusses strength training while pregnant with two of her lifters from Woodmere Fitness Club in Long Island, NY. 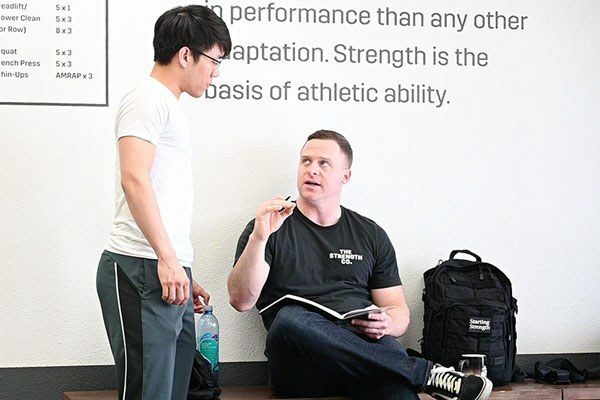 Starting Strength Coach Michael Wolf explains how he runs a successful barbell program based on the Starting Strength Novice Linear Progression at a CrossFit Gym.